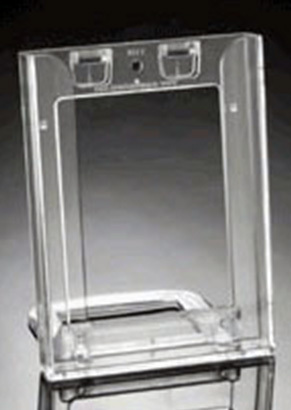 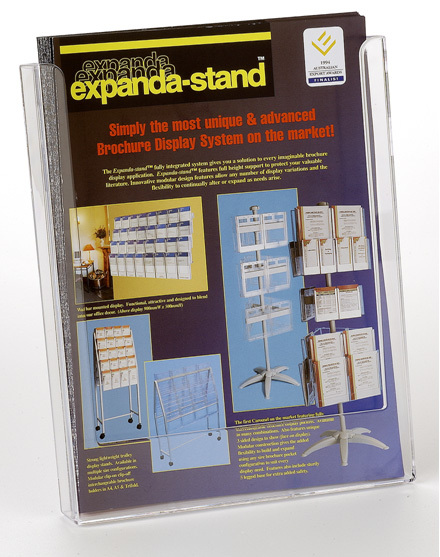 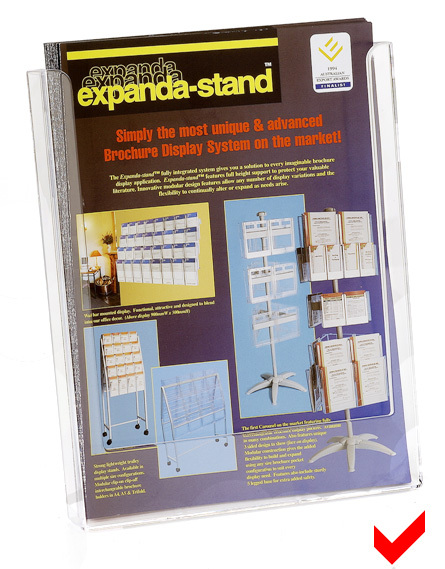 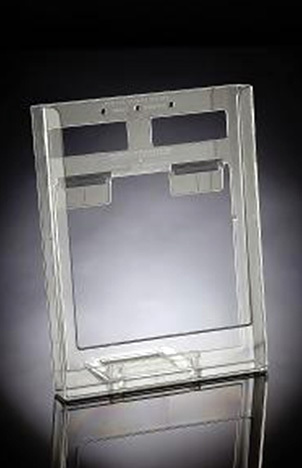 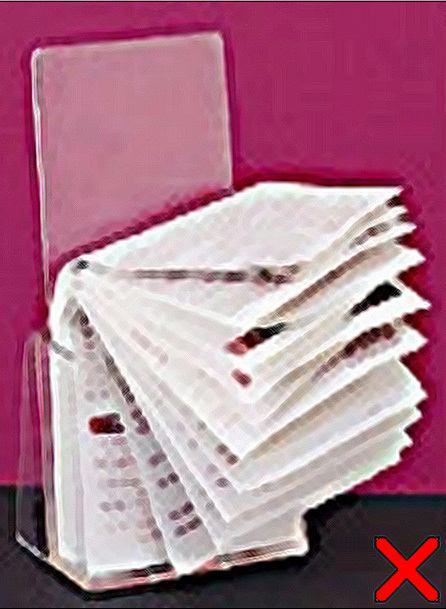 Table Top/Desktop brochure display models are available in standard paper sizes of A4, A5, Trifold. 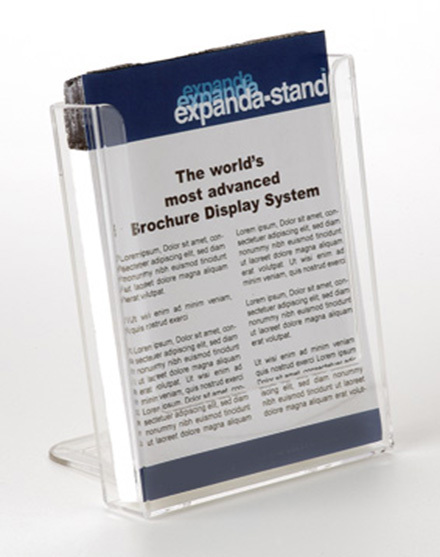 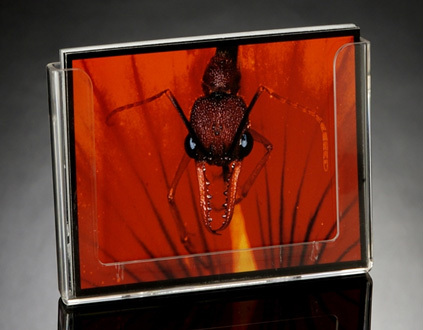 Apart from those sizes, Horizontal Post card & business card, Vertical Post card & business card are also available now. 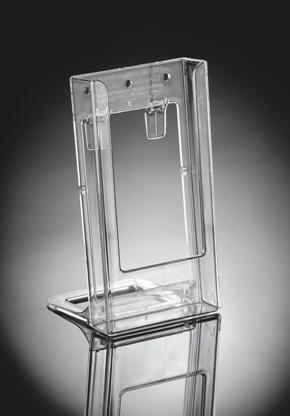 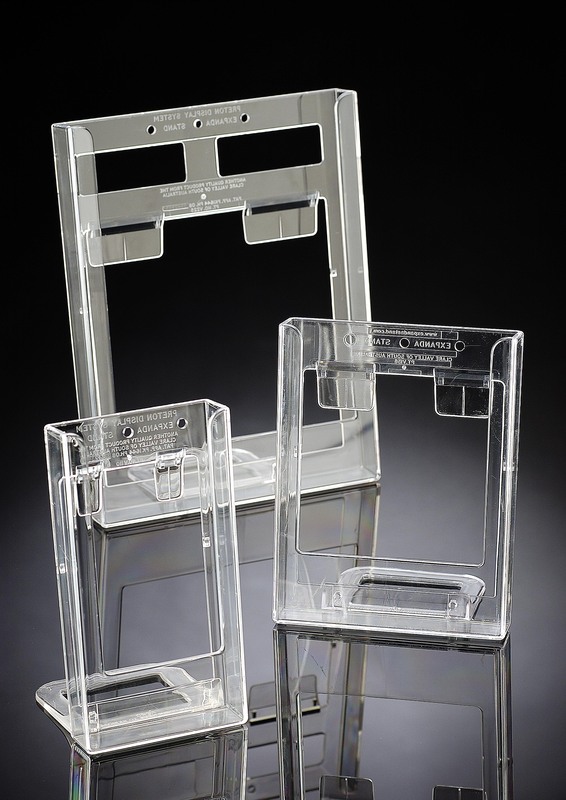 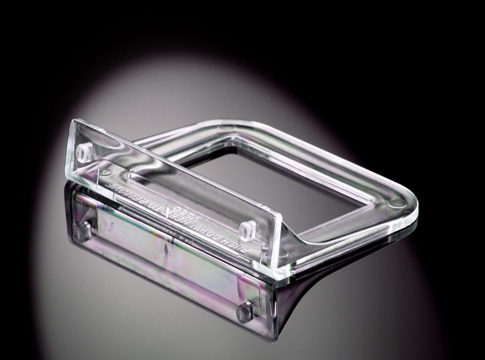 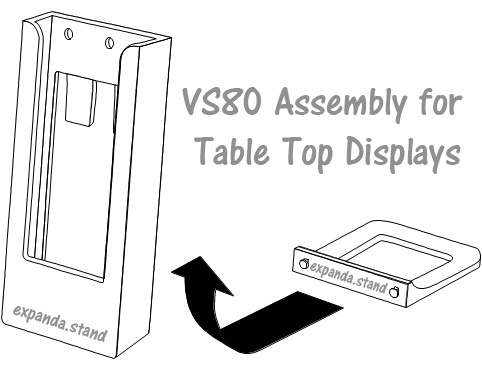 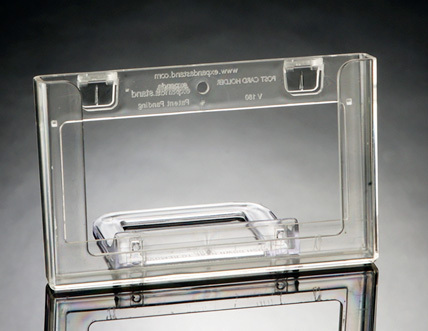 For all Table top/desktop models, a standard accessory – Universal base bracket (VS80) is mandatory along with the brochure holders.